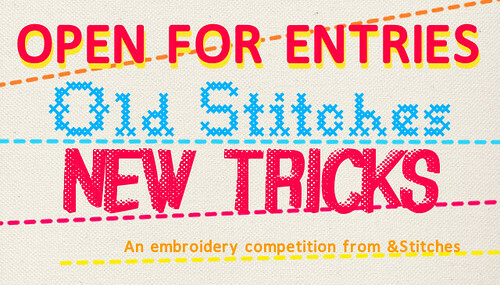 &Stitches: Enter the Old Stitches, New Tricks competition now! Enter the Old Stitches, New Tricks competition now! 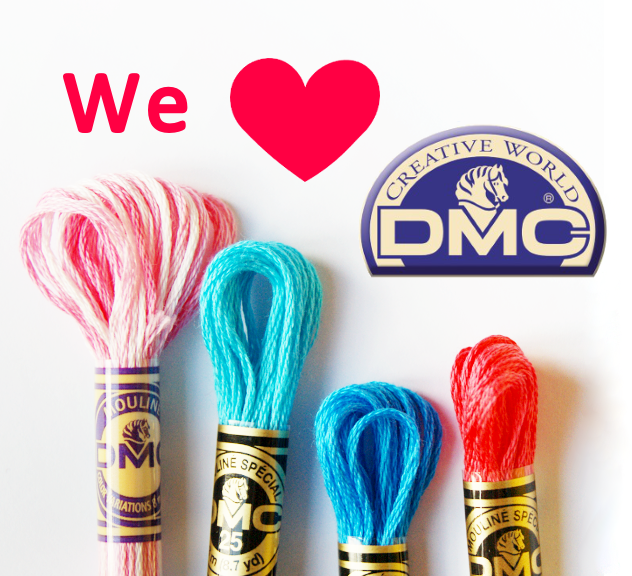 We are now open for competition entries! At the bottom of this post there is a InLinkz form where you can add your link. You can submit up to 3 entries, please give each of them a separate link. Your link can be to a blog post, Flickr photo page or other static page that can be viewed by anyone. Please tell us a bit about your entry. If you are unsure what to talk about, here are some questions to get you started: What is the idea behind your project? What materials did you use? How long did it take? Were there any challenges along the way? Why did you make this particular project? Entries will be accepted until noon UK time on November 17th, that should cover all time zones. I unfortunately couldn't get the link from Flickr to work ... But you might like to look anyway!